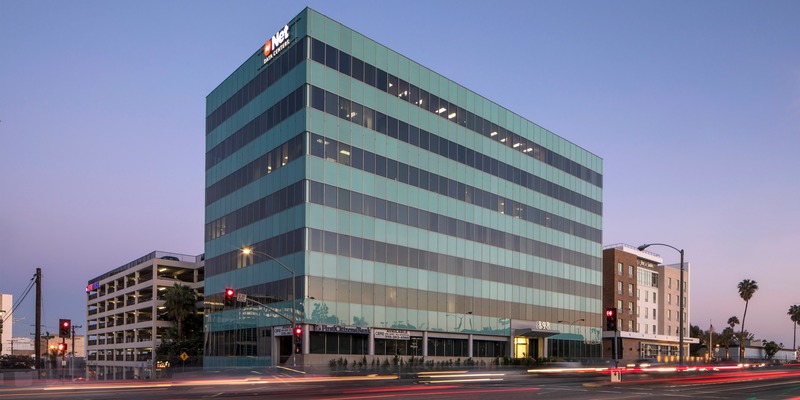 A joint venture of Stanton Road Capital and Second City paid $35.5 mil for 898 Sepulveda, an eight-story, 89k sf ($399/sf) office property in El Segundo. The building, which was 98% leased at time of sale, includes a six-level parking structure leased to Central Parking. Built in 1979 and renovated in 2000, the property is situated on 3.4 acres at 898 Sepulveda Blvd. The property provides easy access to the 105 and 405 freeways, The nearby Beach Cities of El Segundo, Manhattan Beach, and Hermosa Beach offer one of the premier live/work environments in all of Los Angeles. The South Bay is the corporate headquarters location for Mattel, Honda USA, Epson, Cetera and DIRECTV. Kevin Shannon, Ken White and Michael Moore with NKF Capital Markets represented the seller, TA Associates, in the off-market transaction. The buyer repped itself in the deal. David Milestone, also with NKF, arranged the financing on behalf of the buyer.